WaterTower Music today announced the details of the original motion picture soundtrack for Fantastic Beasts: The Crimes of Grindelwald, the second of five all new adventures in the Wizarding World™ created by J.K. Rowling. The film will be in theaters November 16, 2018. You can pre-order the soundtrack on Amazon here, with options to download the mp3 file or purchase a physical album or vinyl. 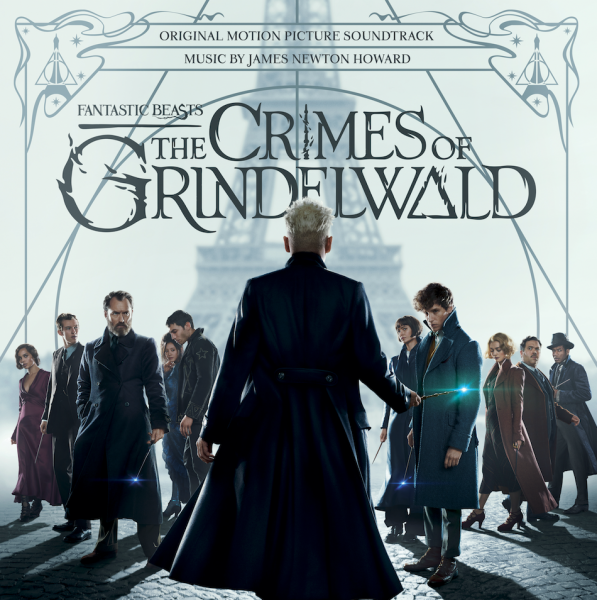 Two of the tracks “Salamander Eyes” and the final “Fantastic Beasts: The Crimes of Grindelwald” are currently available to stream on services such as Spotify and Deezer.